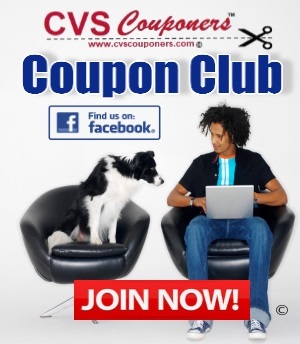 CVS Couponers Check out the Best Easter Candy Deals this week at CVS. 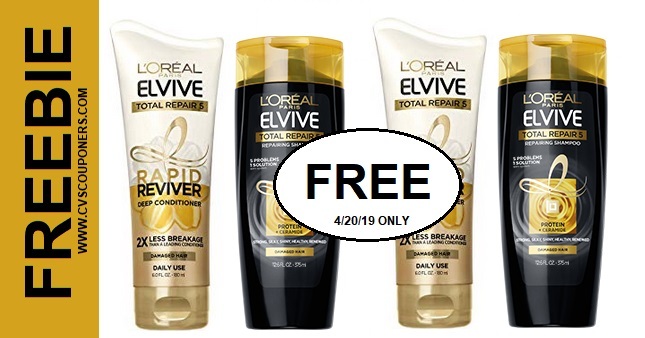 View all 15 Coupon breakdowns here to save BIG on Easter Candy 4/14-4/20. 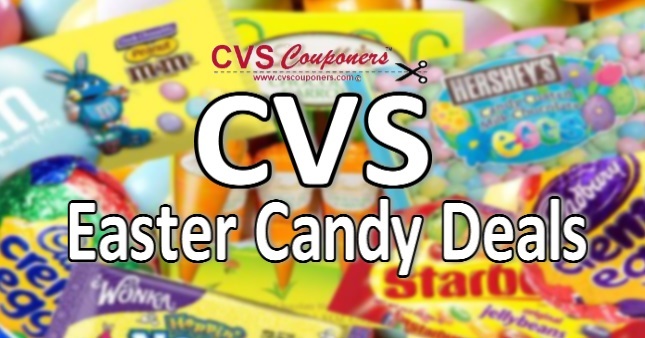 CVS Couponers here are the best Easter Candy Deals this week at CVS. 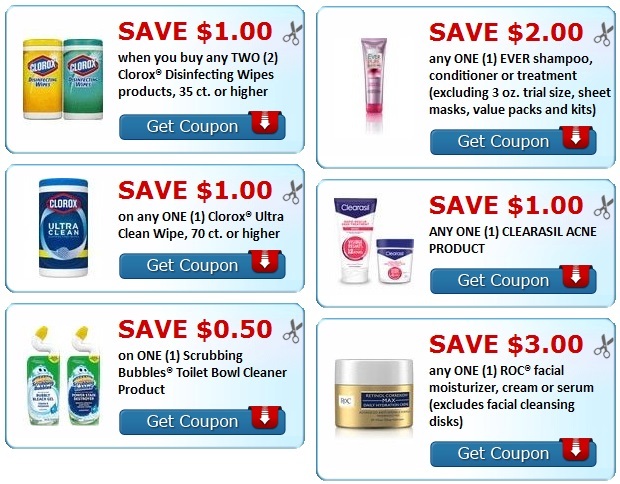 We will be updating this list daily until Easter as new deals and coupons come out, so be sure to check back later.